Summary of today’s show: The Certificate Programs of the Theological Institute for the New Evangelization provide a graduate-level education in the Catholic faith in a format designed for every Catholic in the pew. 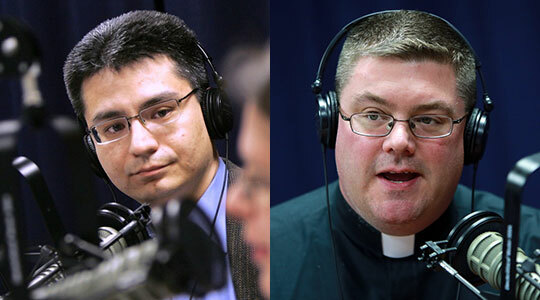 Dr. David Franks joins Scot Landry and Fr. Chris O’Connor to discuss the new semester at TINE and the expanded opportunities to take the courses. They also discuss David’s volunteer role at Massachusetts Citizens for Life and its upcoming annual banquet at which they will honor noted pro-life activist Lila Rose.